“13-39% of all dental injuries are sports-related,” as stated in the Journal of the American Dental Association. 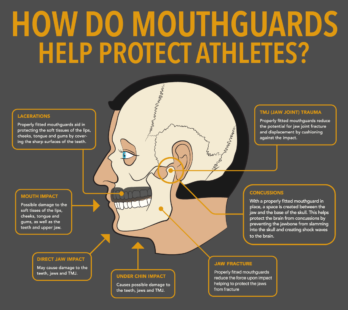 Mouthguards are protective devices for the mouth that covers the teeth and gums to prevent and reduce injury to the teeth, jaws, arches, lips and gums1. 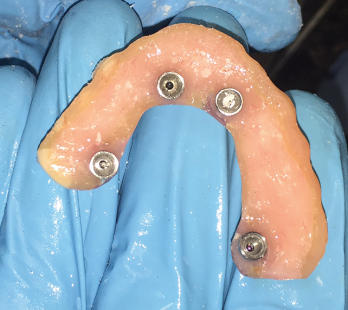 They are designed to absorb and distribute the forces of impact received while participating in contact sports—reducing the risk of sports-related dental injuries. 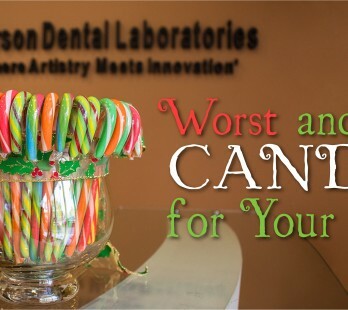 Although that sweet sensation can be satisfying, it also can be damaging to your teeth and increases the likelihood of cavities. 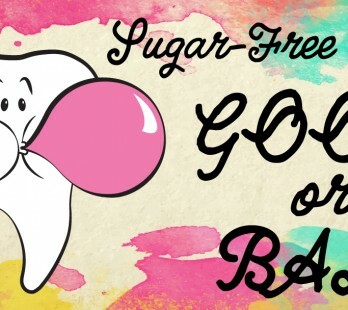 20% of U.S. Children have at least one untreated decayed tooth before kindergarten, according to the Centers for Disease Control (CDC)1. 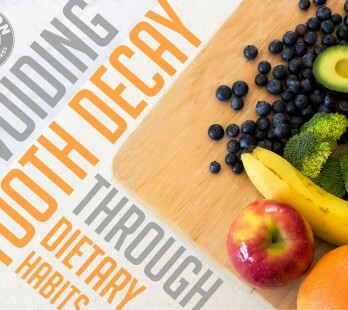 Untreated tooth decay (cavities) can lead to pain, weight loss, missed school days, poor appearance and decreased self-esteem. 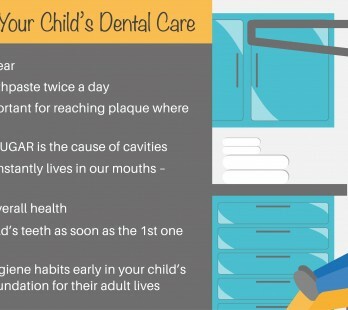 It’s critical children have strong, healthy teeth because their first set of teeth helps ensure their adult teeth come in correctly and are healthy.